In January, we wrapped up a week long California road trip with an engagement in Yosemite. 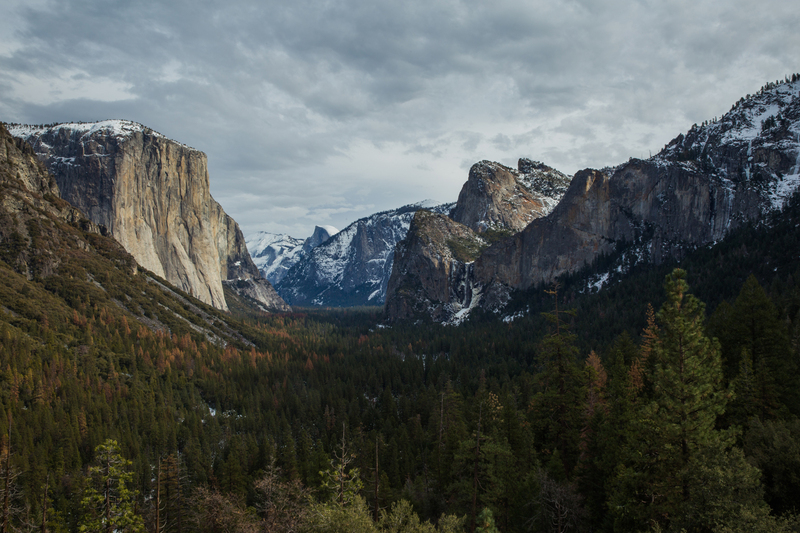 It was the perfect end to an awesome trip and getting to enjoy Yosemite in winter was a magical experience. Snowshoeing to Dewey Point and taking in the views there is something we’ll always remember. February: Bound to Explore was Born! I started this blog as an outlet for my travel musings when I wasn’t trapped in my cubicle at work. In February, we made the easy decision to transform the blog into our collective work, showcasing what we both do best. We are both so proud of this blog and are excited with where it’s going to go in 2017! We visited Julian once before when we first started dating and had a blast. 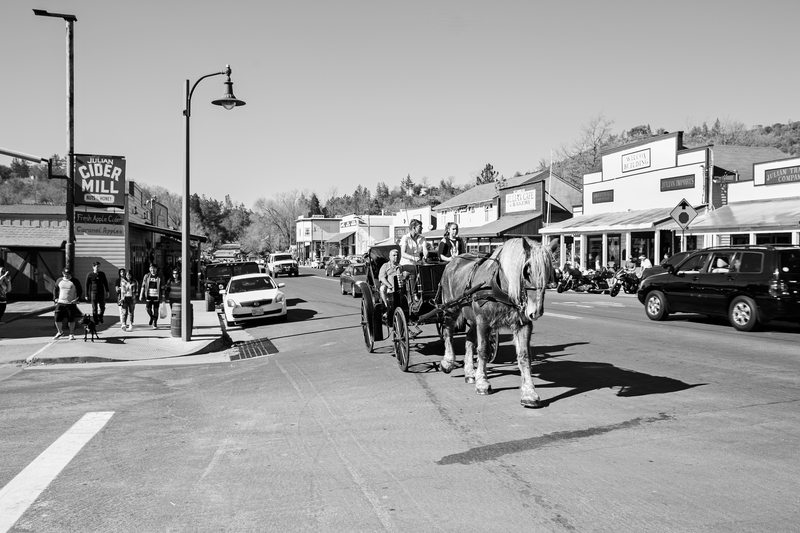 A town famous for pie with a rich history of gold mining was right up our alley. We ate and drank our way through Julian and loved every minute of exploring this little town in San Diego County. Our first trip to Idyllwild came in April where we attempted to summit Tahquitz Peak. Although we didn’t have a particularly strong 2015/2016 snow season, there was still quite a bit on the mountain. Eventually, we lost the trail and decided to call it a day, but we had a great time and took in some amazing views along the way. For my Birthday in May, I was excited to take in a baseball game and the sights in one of my favorite cities, San Francisco. Thanks to a delayed flight, we had less time in the city than we had planned, but we still made the most of our weekend getaway. 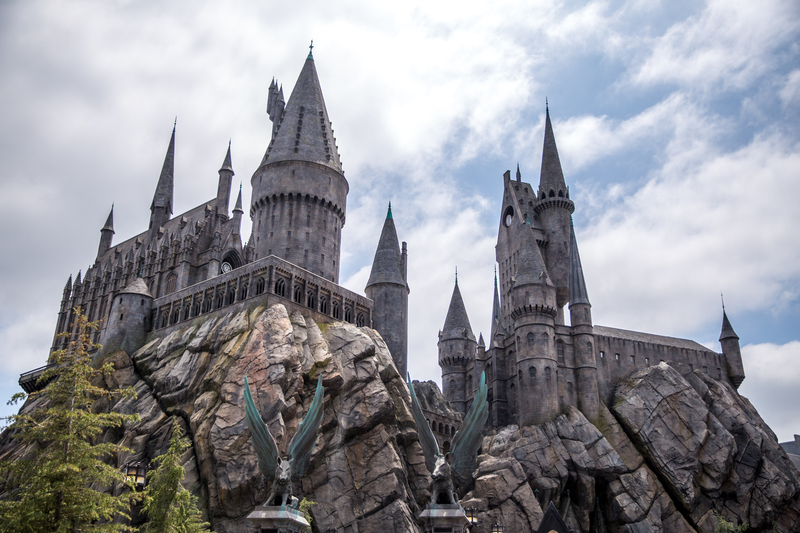 As big Harry Potter fans, Julie and I were stoked when Universal Studios Hollywood finally opened their own version of the Wizarding World of Harry Potter. Julie had already visited the Florida version before I met her, so this was my first time experiencing the world we both love. It was awesome getting to live out what we had only read about in the books and watched in the films! 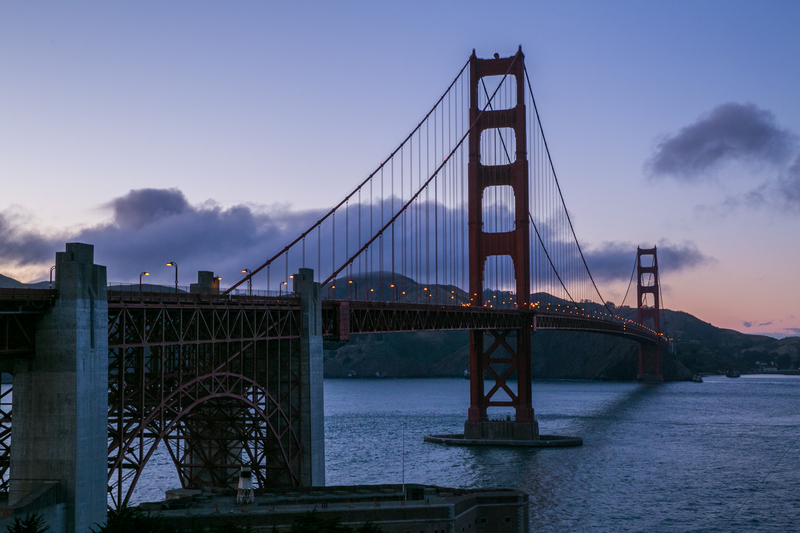 While we love to travel to destinations outside of Southern California, it’s easy to forget sometimes how many great places are right in our backyard. 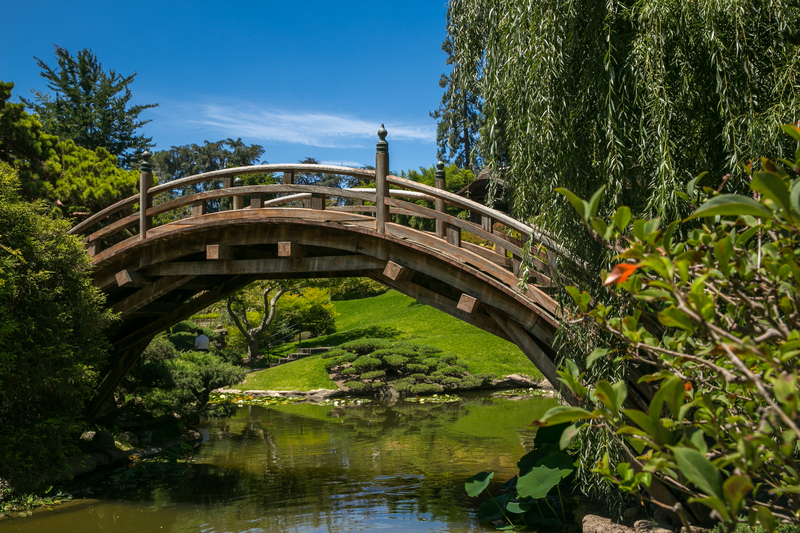 Just an hour away from Orange County, the Huntington Library really exceeded my expectations as we spent a full day there in July. The grounds are beautiful and there is so much to see! Just remember that it gets hot in the summer! 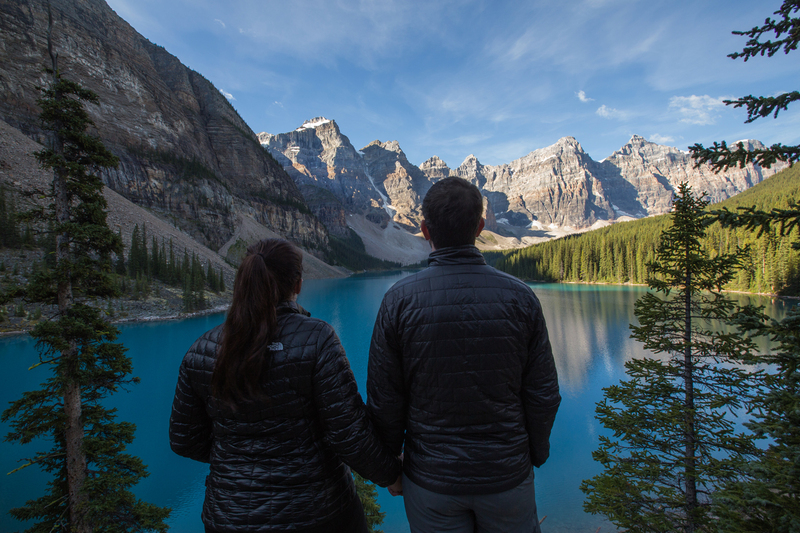 A HUGE bucket list item for both Julie and I was visiting the Alberta Province in Western Canada. In August, we flew into Calgary and road-tripped for a week through the region in constant awe of the stunning beauty of the landscape . We saw a great deal, but kept saying to each other that we definitely needed to return very soon to do even more than we did. With so many pristine lakes, gorgeous mountains, and endless hikes, I am confident we will be back soon for more adventures! 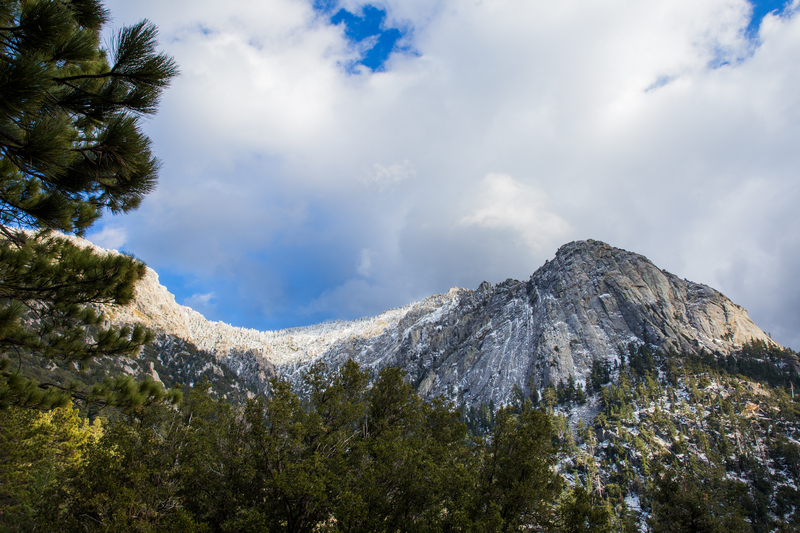 Back in April, we visited Idyllwild, explored the town and attempted to summit Tahquitz Peak. Unfortunately, due to weather conditions, we didn’t make it to the top of the peak. But with how beautiful the area was, we knew it was a place we would return to again for a second try. In September, with the weather in our favor, we made it to the top of Tahquitz Peak and its fire lookout. A great hike and adventure! Julie was itching to see the fall colors, and we both were longing for the mountains and cooler weather. So, we decided to take a spontaneous trip up to visit the Eastern Sierras and stayed in Mammoth. While we missed the peak of the fall colors, we still had an awesome weekend getaway in the mountains and still managed to catch some yellow leaves! It goes without saying that we live in a beautiful destination here in Orange County. With endless coastline, there are some stunning beaches in our backyard. Laguna Beach is one of our favorites, and Julie loves taking sunset photos at Victoria Beach with the popular Pirate Tower. Cooler weather and clouds brought us some amazing sunsets and we took full advantage with some stunning photos! To cap the year off, we returned to Europe for the second time in the past year. We had a great time and enjoyed surprisingly good weather, despite the cold! More bucket list items were checked off including a visit to the Matterhorn in Switzerland and Christmas Markets in Colmar. We’re excited to share more of this adventure in 2017! Thanks for the memories 2016! We look forward to even more adventures in 2017!